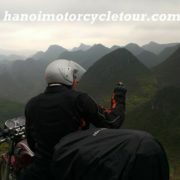 Overview: This is one day Vietnam motorbike tour around Hanoi and Bac Ninh province. 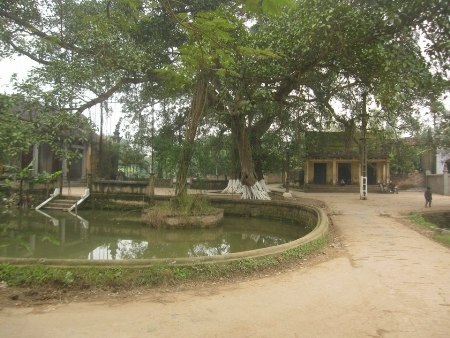 The tour offers several beautiful and traditional villages in Hanoi and the ‘next door’ province of Bac Ninh such as Bat Trang ceramic village, Dong Ho folk painting village and beautiful But Thap pagoda. 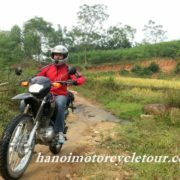 Just one day motorbike tour to discover the hidden charm of Hanoi and nearby, it is a combination of adventure and relaxing travel. 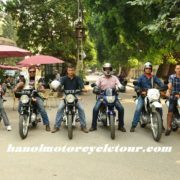 This interesting Hanoi Motorcycle Tour is not suitable to the novices, because the tour passes some busy city roads, so the inexperienced riders or novices had better to join the tour at the back of motorbikes. 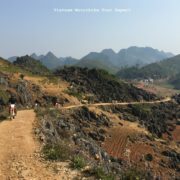 Destination : Hanoi – Bat Trang ceramic village – Dong Ho Folk Painting vilaage – But Thap pagoda. 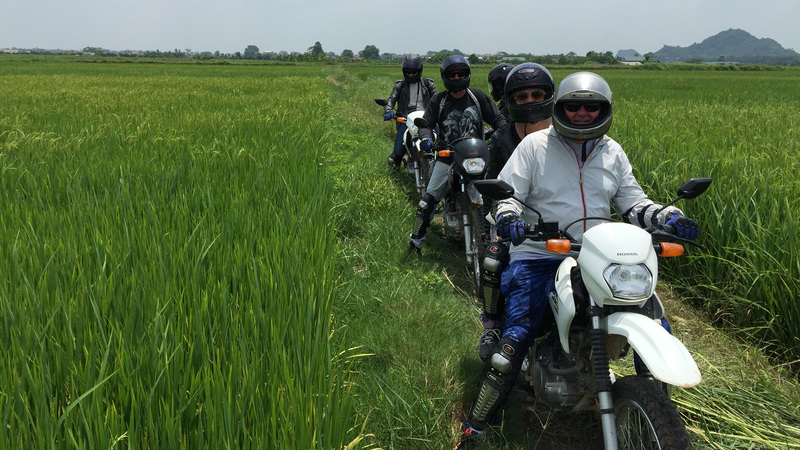 After about 30 minute motorbike ride from Hanoi city center, We will have easy walk around the village to see the daily life of the local people and learn more about how to make ceramic or china here. 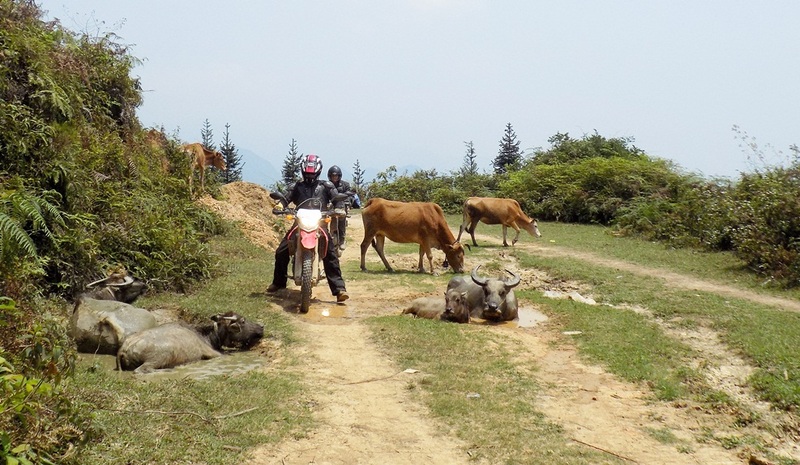 Then getting back to the bikes, we keep riding to the traditional province of Bac Ninh, have local food for lunch in the casual local restaurant and then have another walk to the famous folk painting village of Dong Ho where the local make the traditional paintings and beautiful pagoda But Thap. 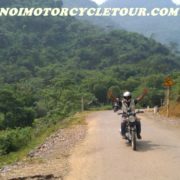 After that we will motorcycle back to the hotel in Hanoi, finish the interesting Vietnam motorbike tour around Hanoi and Bac Ninh province.